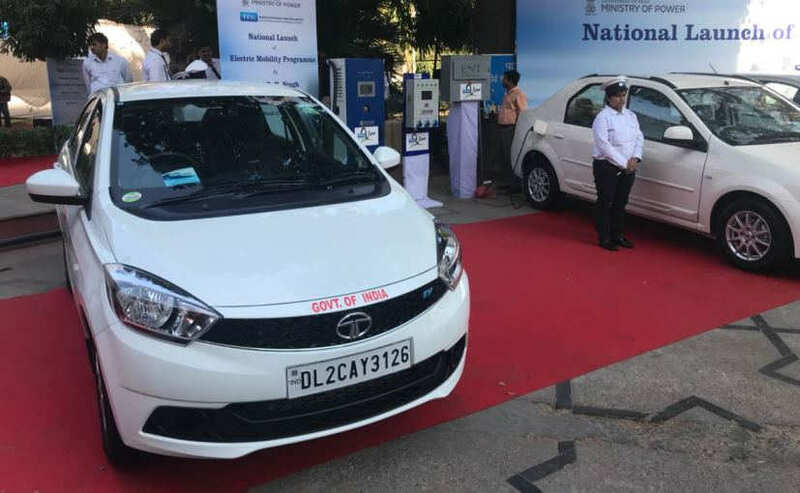 Electric vehicles in India will finally have some differentiation from their internal combustion counterparts on the road. All electric vehicles in India will soon get a new (and we think rather cool) green license plate. The government yesterday approved of this new move to a different coloured plate specially for zero emissions vehicles for both private and commercial use. The private electric vehicles will have a green backing and white fonts while commercial electric vehicles will have a green background and yellow fonts. These will also be applicable to electric busses and other electric commercial vehicles that are road legal. 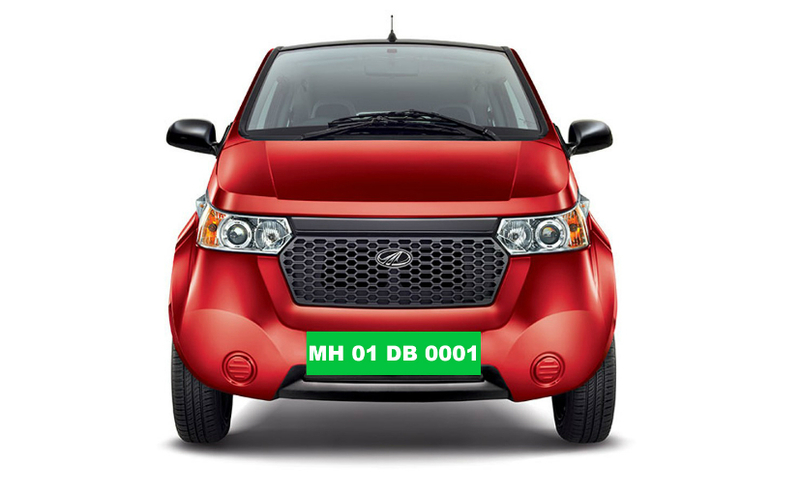 Currently, Tata Motors and Mahindra make electric cars in India for both the private and commercial sectors. This special plate will also give electric vehicles certain perks on the road. Apart from easier identification, the electric vehicles will get preferential treatment in parking, free entry into certain proposed 'congested zones' along with proposed concessions in tolls on the current road networks. For commercial vehicles, the government has proposed and is considering an exemption from permits. This will help boost the growth of e-rickshaws, e-busses and e-taxis (especially in the urban areas) around the country. 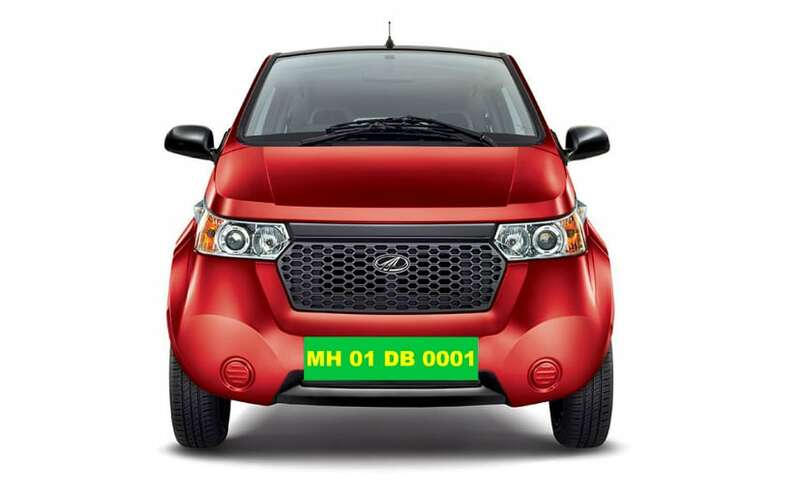 Speaking on the decision, Union Minster, Nitin Gadkari said, "The government has approved distinctive green licence plates for electric vehicles to encourage people to use electric vehicles. Such vehicles will be fitted with green licence plates bearing numbers in white fonts for private cars and yellow font for taxis. Exemption from permit will be a game changer as restricted permit regime is a major concern. E-rickshaw growth is attributable to the permit exemption and there is scope to extend the exemption to the e-buses, e-taxis, e-autos and e-bikes. E-auto and e-buses may have a big impact since getting a new permit is extremely difficult." 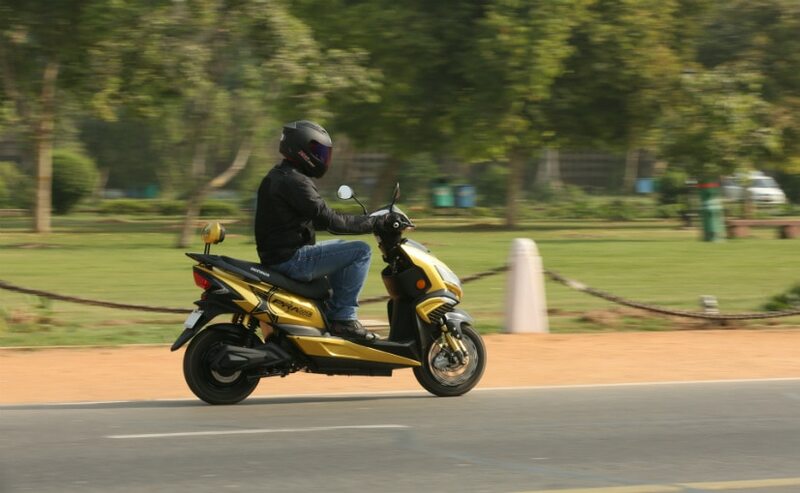 Apart from special plates, the government is also proposing allowing individuals between the age of 16-18 to ride electric scooters without a license. Currently, youth between 16-18 years are only allowed to ride mopeds under 50cc. The government has also pushed for a reduction of GST on electric batteries from 28 per cent to 12 per cent in order to make electric cars even cheaper. The overall GST on electric cars in India is already at 12 per cent.